We love homemade cookies especially warm right from the oven. 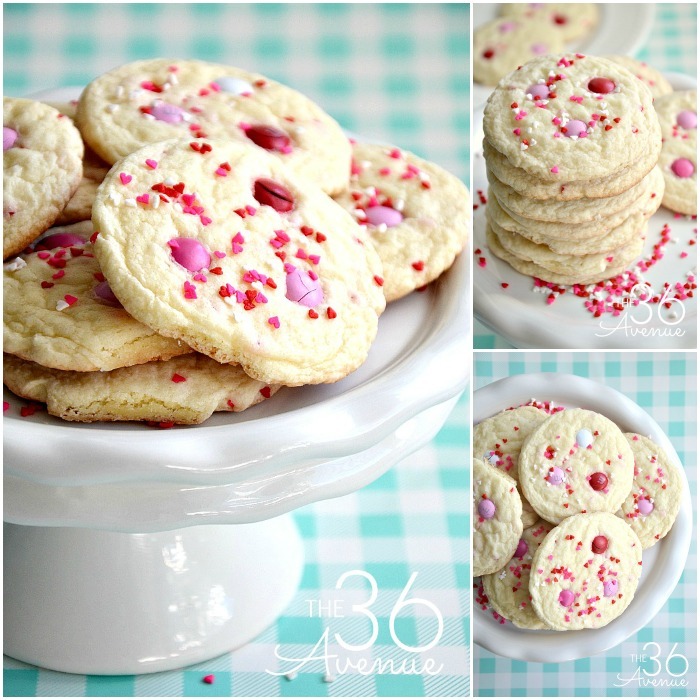 Today I’m sharing an easy Valentine Cookie Recipe. The best part about Cake Mix Cookies is that they are super quick to make and you need just a few ingredients. 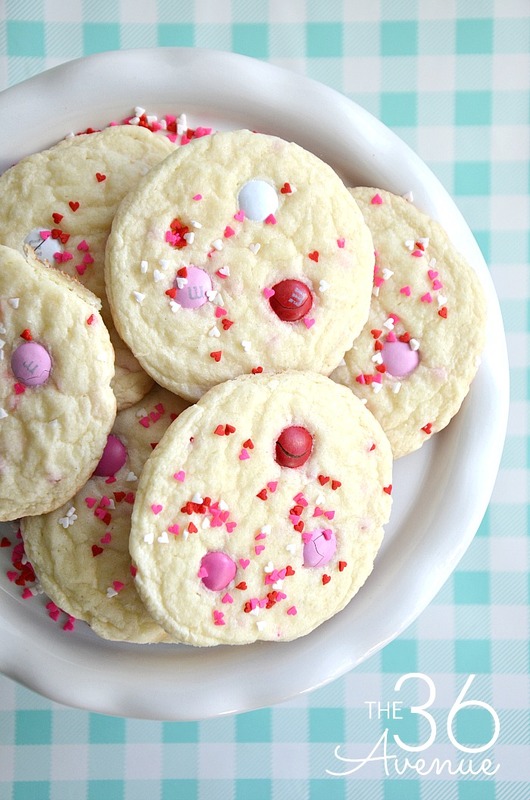 This time we are making my kiddo’s favorite, our Funfetti Valentine Cookies. 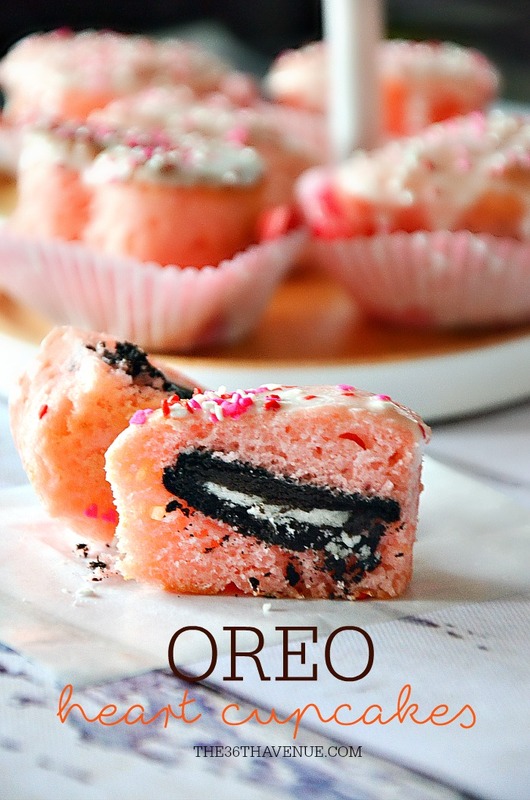 These are festive, yummy, and perfect for Valentine’s Day or any time you are craving a yummy snack! Instead of following the instructions on the cake mix box combine the dry cake mix powder, 1/3 cup oil and 2 eggs together. Add the sprinkles to the cake batter and mix together. Shape dough into 1″ balls. 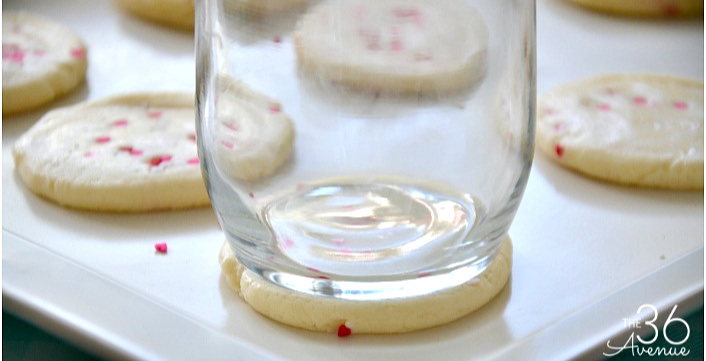 Place them about 2″ apart on an ungreased cookie sheet. Gently press a bunch of mini M&Ms on top of each cookie. Bake them at 350º F for 7 to 8 minutes. Do not overcook them, they will get harder as they dry. They are going to LOVE you! 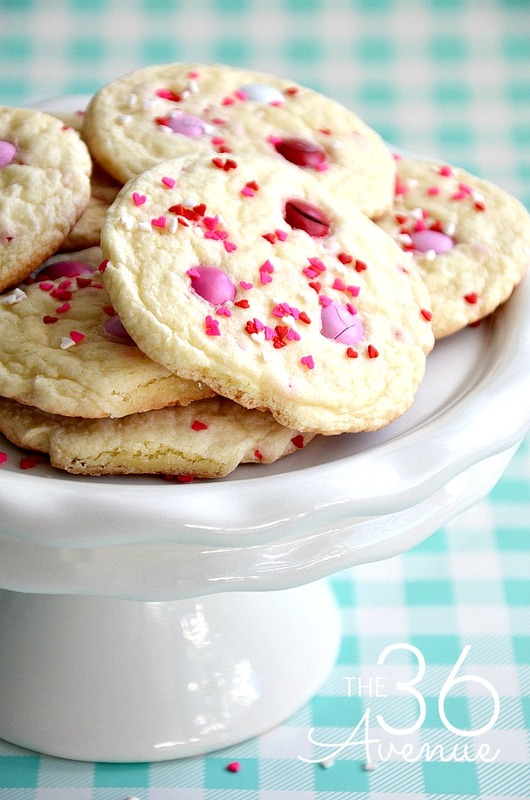 Here are some other Valentine’s Day recipes and ideas that I love! My daughter loves to make cake mix cookies! I’m printing out your recipe right now. Yum! These look soo cute & delicious! 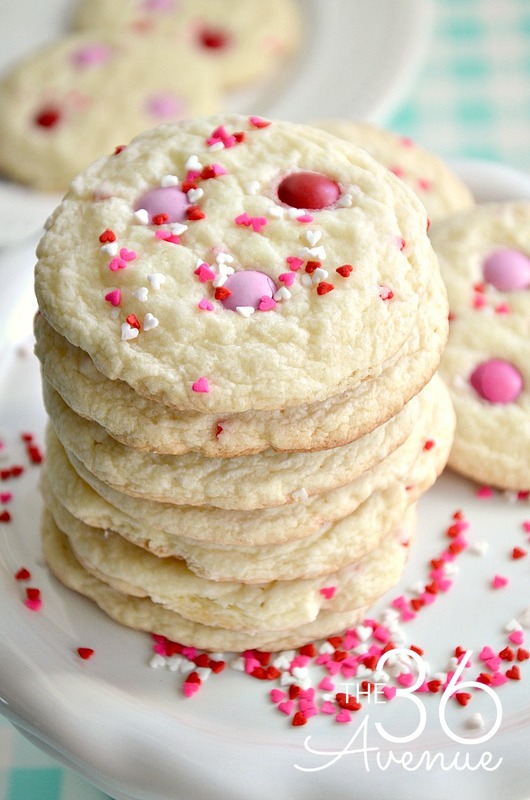 I love cake mix cookies! These are so cute and festive and would be fun to make with the kids. I love how easy they are to make… Thank you so much for stopping by!